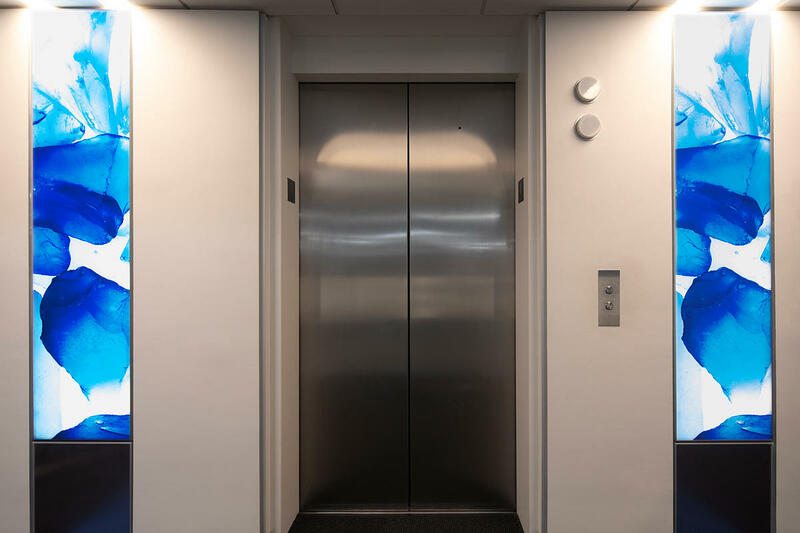 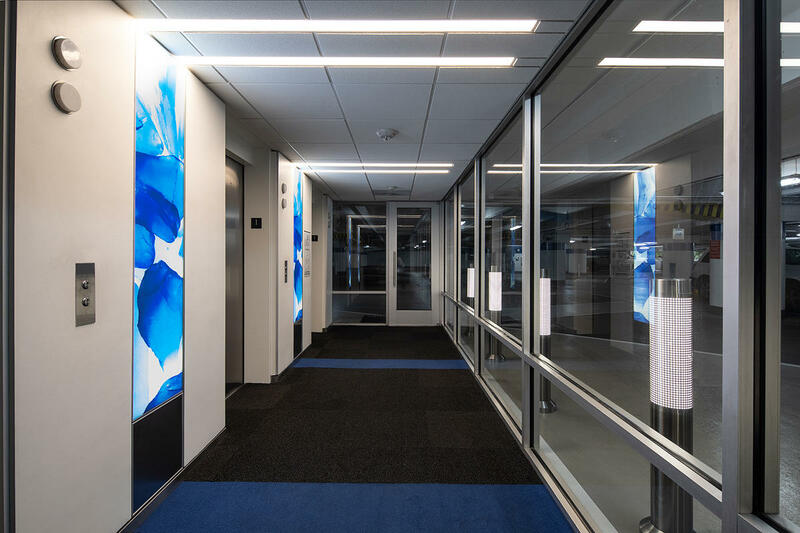 Weslayan Tower is a LEED certified office building in Houston, Texas. 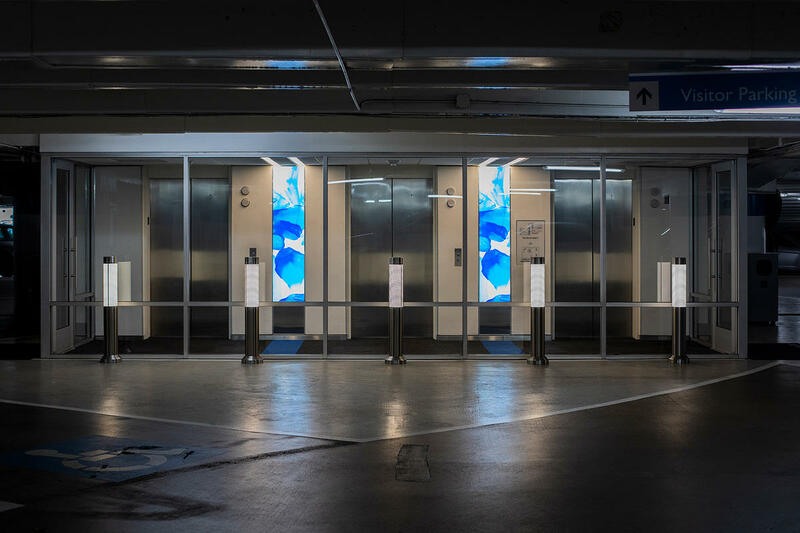 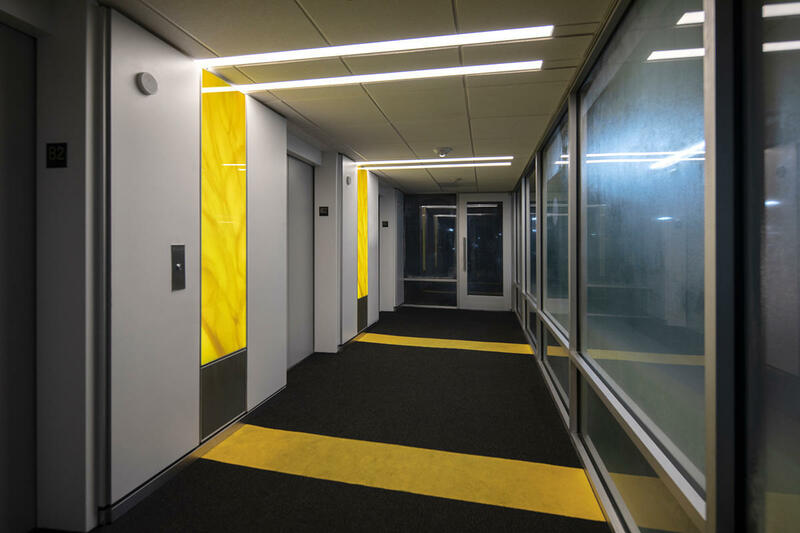 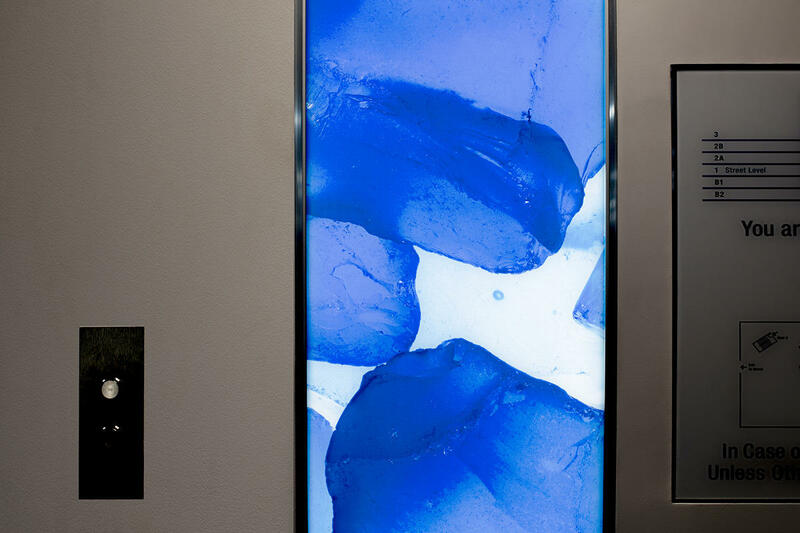 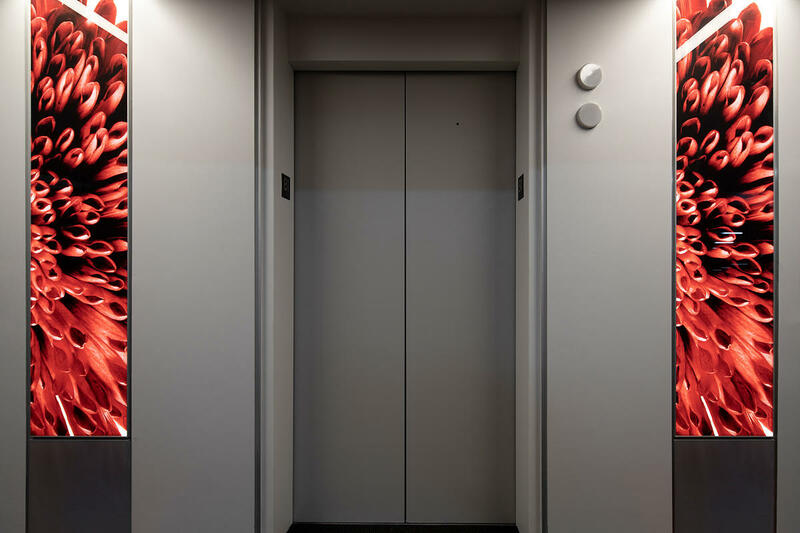 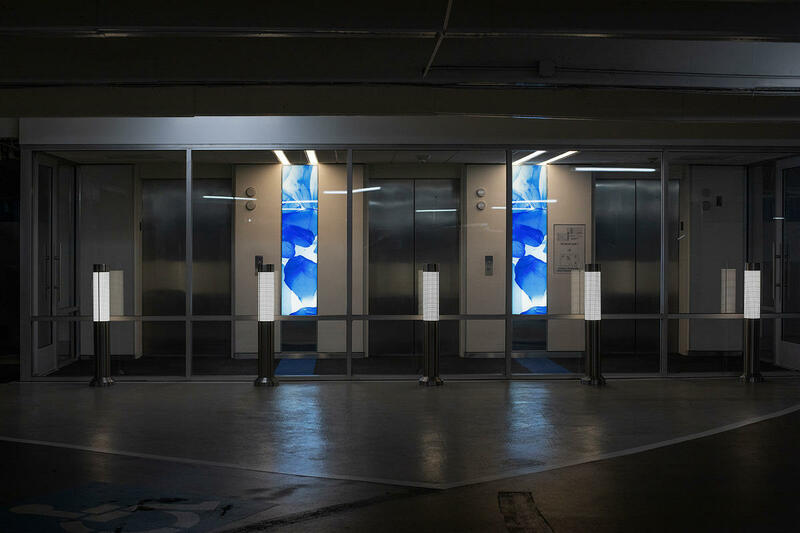 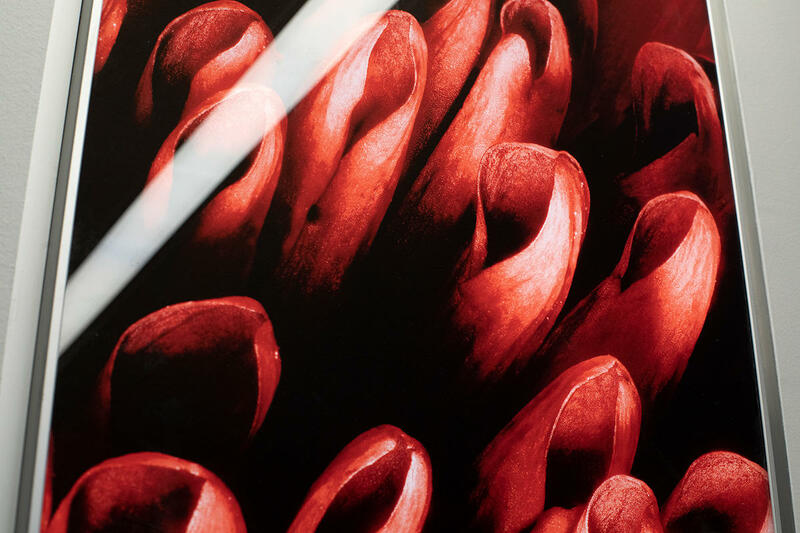 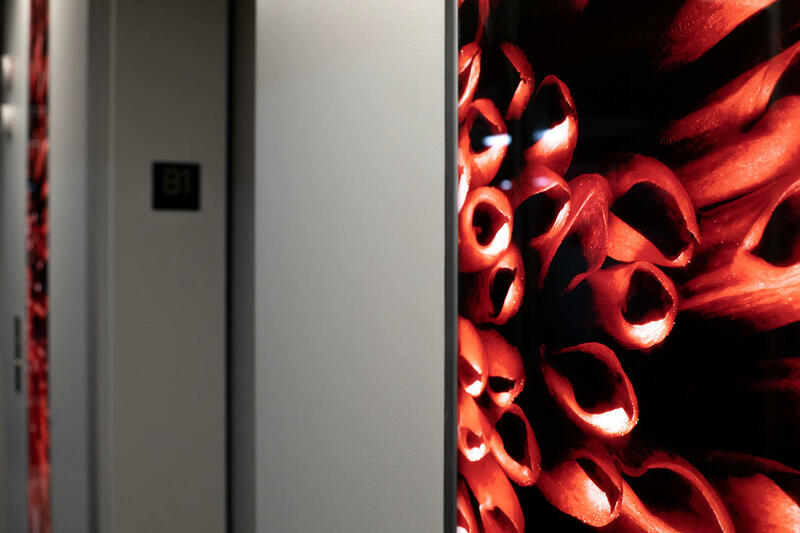 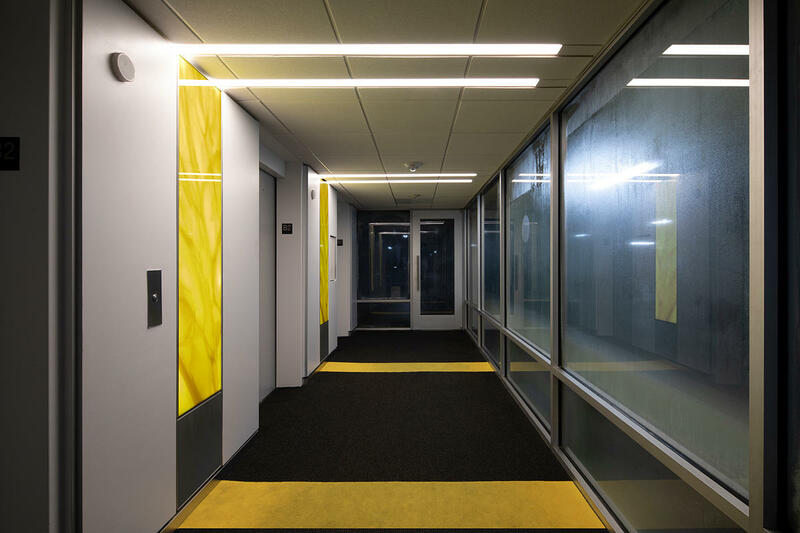 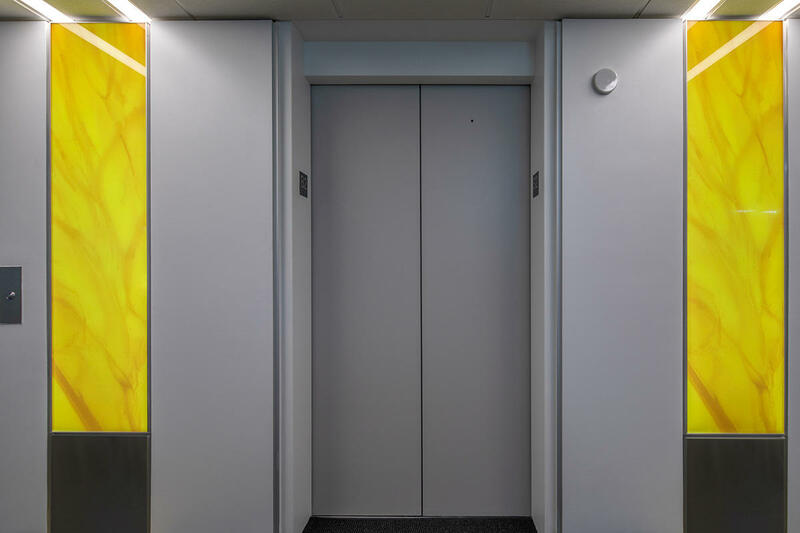 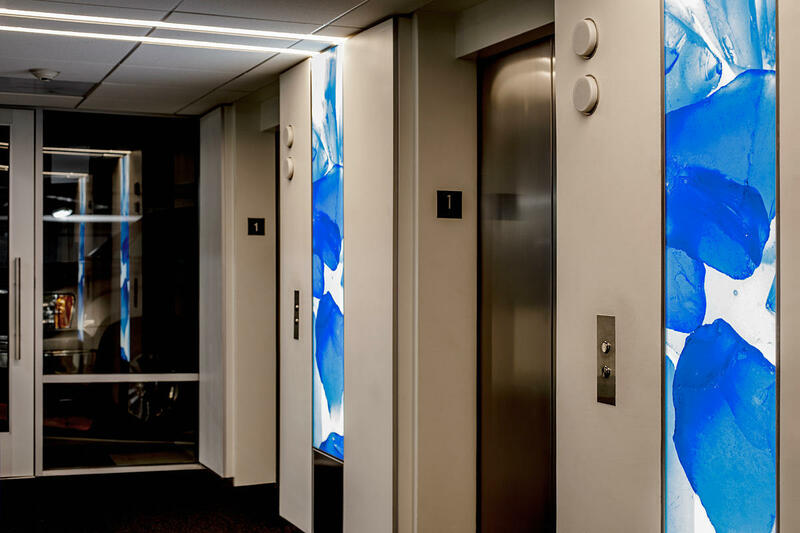 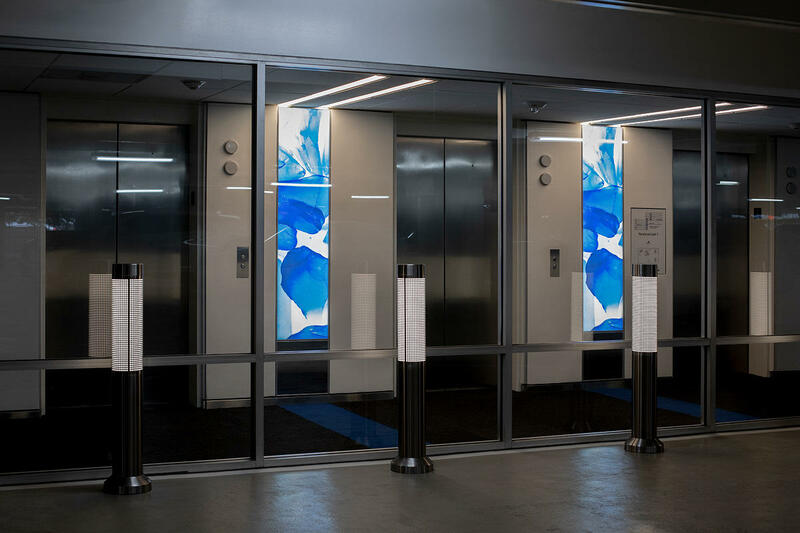 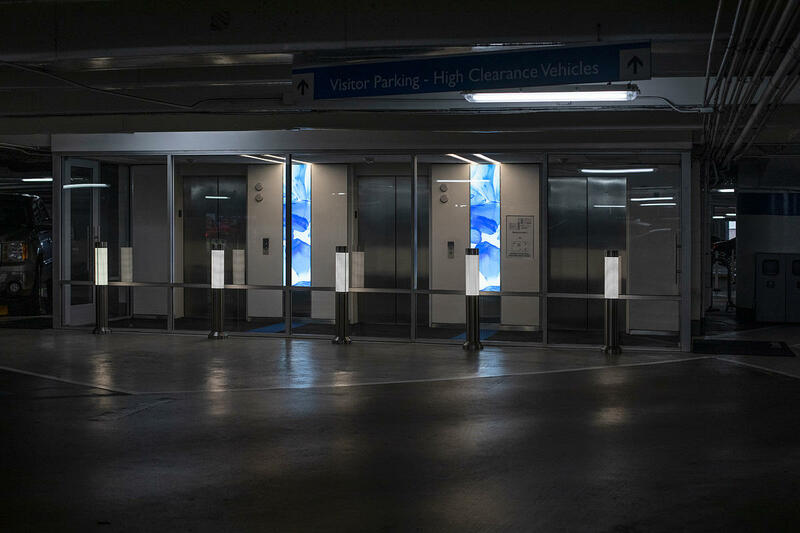 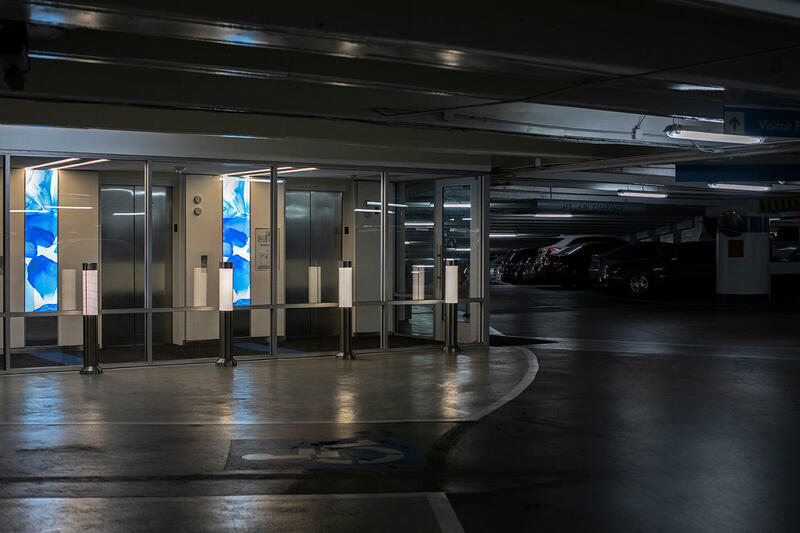 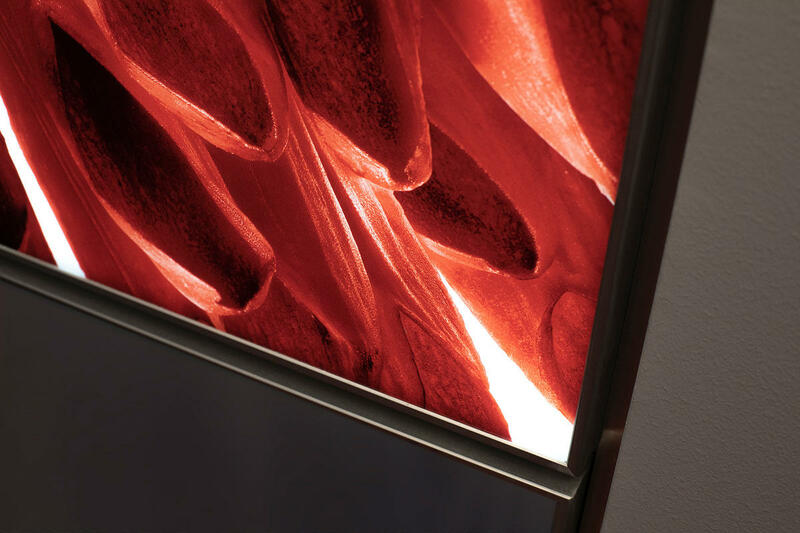 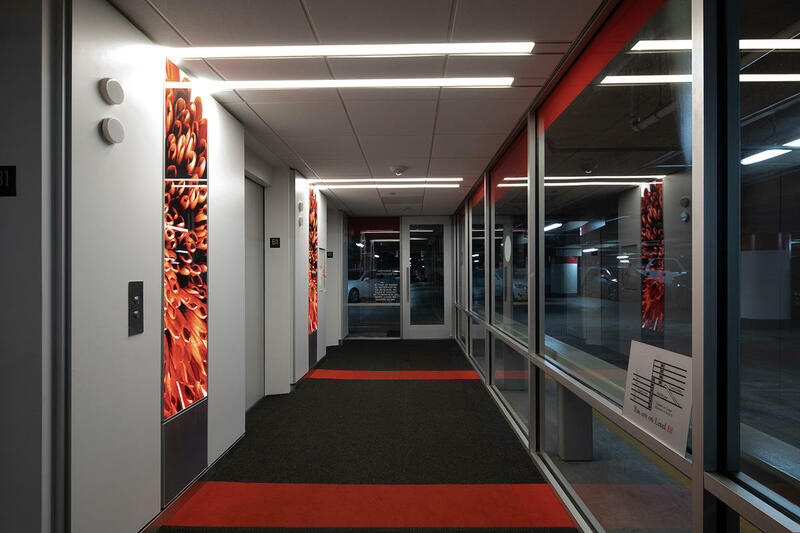 In the covered parking garage, F+S LightPlane Panels serve as artful LED accent strips with different Zoom glass designs and colors distinguishing each floor of the garage. 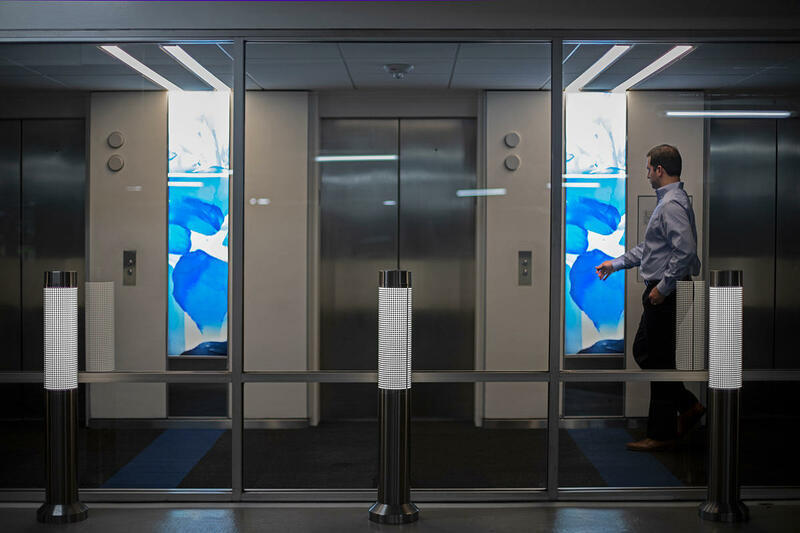 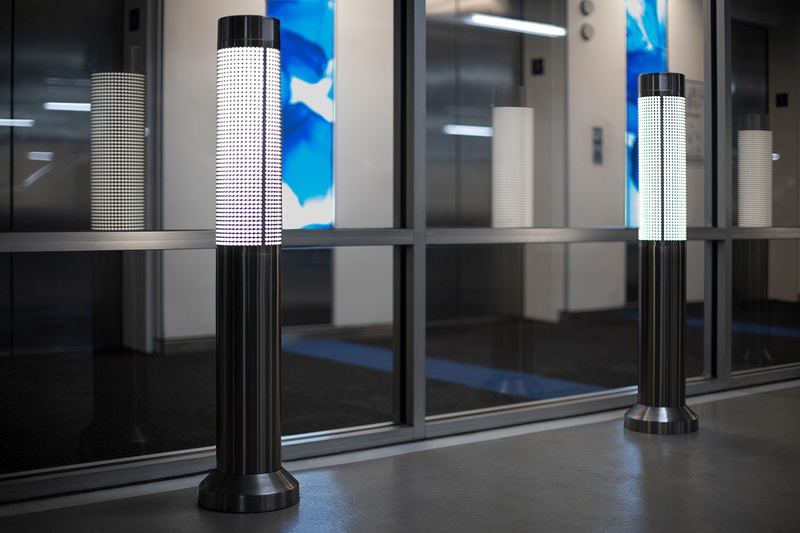 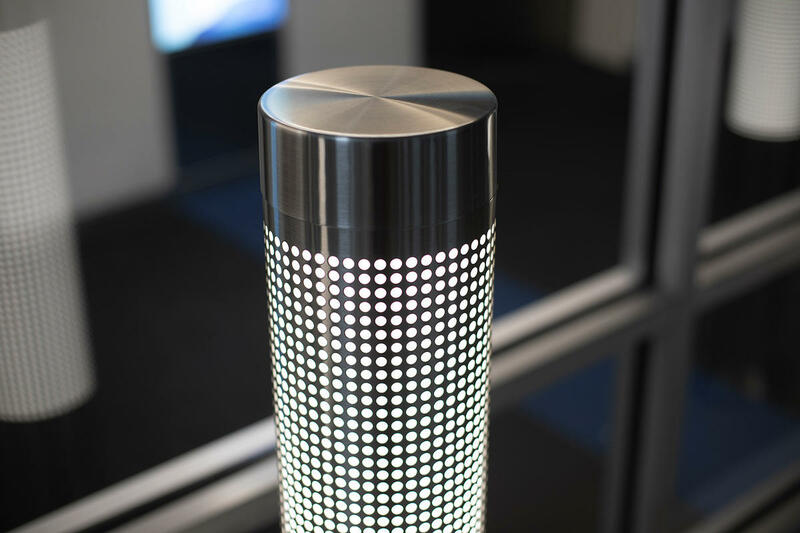 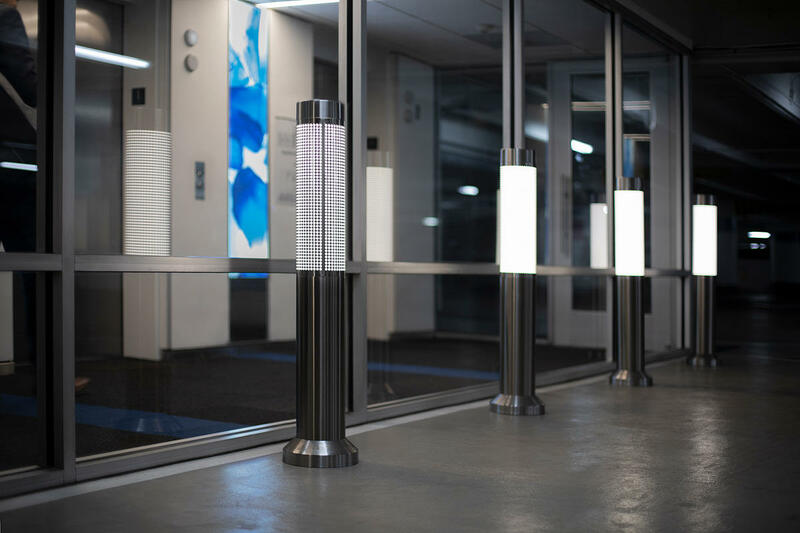 Light Column bollards add their own illumination and contribute to making a safe, welcoming space.